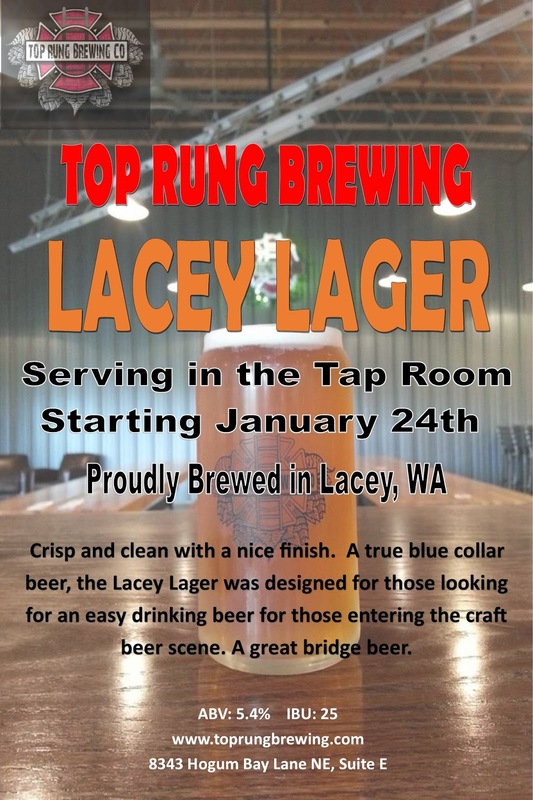 Like our Lacey Dark Lager, this beer celebrates our home town and recognizes the hard working people of Lacey, WA. 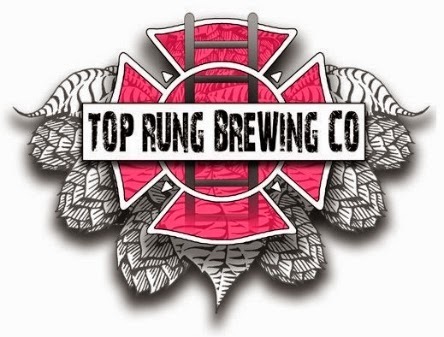 Along with the Lacey Dark Lager this will be Top Rung’s second lager release. Growler Hawthorne Collaborates With Buoy Beer Co.